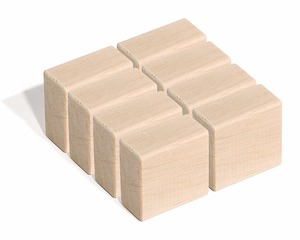 : HS184675 Description: tablet Pack: B/C Carton Size: 80.00&times;37.50&times;60.70 CM Qty/Ctn: 72.00/PCS Measurement: 0.182 CBM G.W/N.W. Through our continuous efforts, relying on high quality products and professional services, we built up long-term friendly relationship with our clients from all over the world. Sincerely hope to have the opportunity to cooperate with you also. 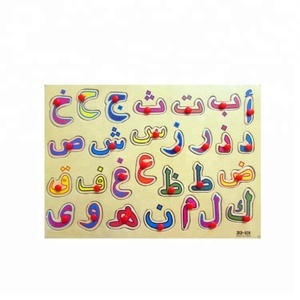 Alibaba.com offers 2,366 arabic educational toys products. About 44% of these are learning machine, 31% are other toys & hobbies, and 10% are puzzle. 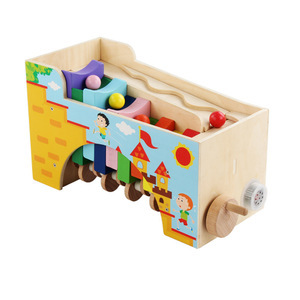 A wide variety of arabic educational toys options are available to you, such as free samples, paid samples. 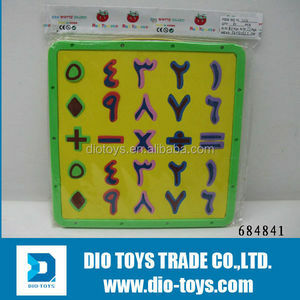 There are 2,366 arabic educational toys suppliers, mainly located in Asia. 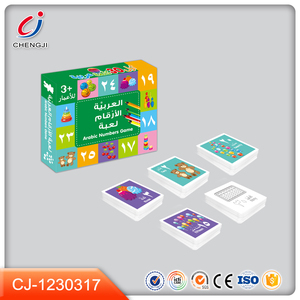 The top supplying country is China (Mainland), which supply 100% of arabic educational toys respectively. 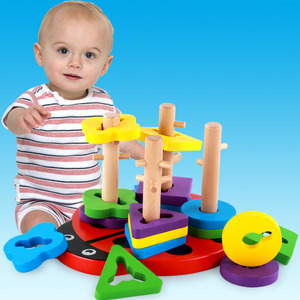 Arabic educational toys products are most popular in North America, South America, and South Asia. You can ensure product safety by selecting from certified suppliers, including 529 with ISO9001, 392 with Other, and 94 with FSC certification.